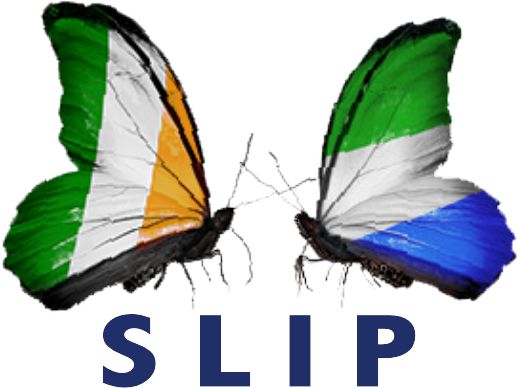 SLIP event on the 21st February 2015 at 11.00a.m in the Mansion House, Dawson St, D.2. Solidarity, Sympathy and Support will be held in the Oak Room of Mansion House on the 21st Feb 2015 at 11.00, Dawson Street, Dublin 2. This interfaith service will focus on the people in West Africa and all countries suffering from the ebola virus. There will be particular focus on Sierra Leone and Liberia. All are welcome for this short service where you will have a chance to meet with people with direct connection with the people of Sierra Leone and Liberia. Previous Previous post: Warmest New Year greetings to all our readers!